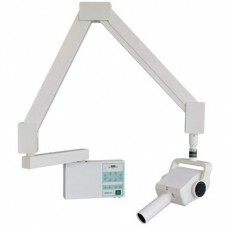 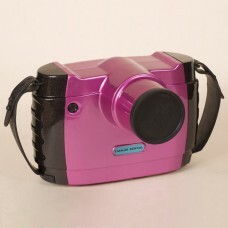 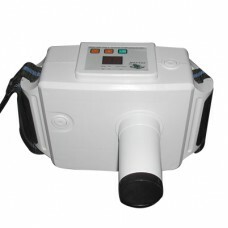 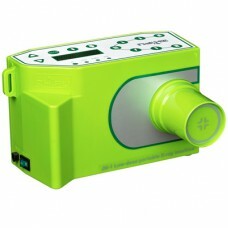 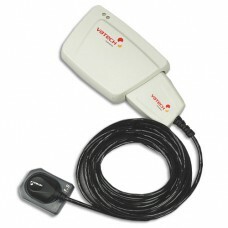 Portable Dental X Rays Machine - Handheld Dental XRay Unit Imaging System! 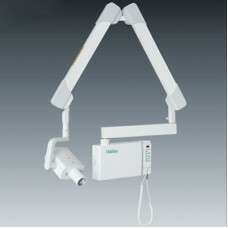 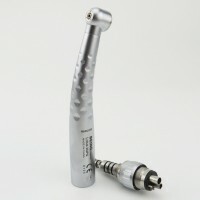 Portable dental X-ray is very handy and light weight. 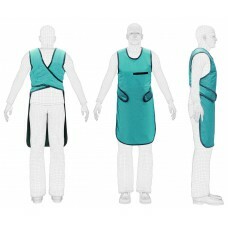 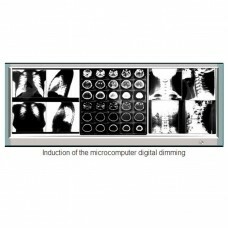 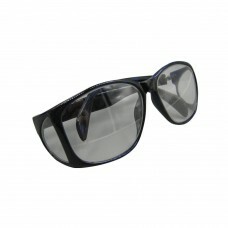 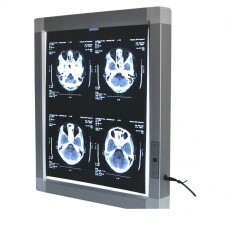 Professionals can move around and easy to take patient's x-ray. 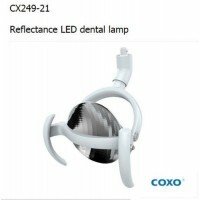 This unit is recommended to many professionals such as Dentist, Medical Doctor, Nurse, Veterinary, Police, Border officer, Construction Inspector, Military, Tactical Unit, etc. 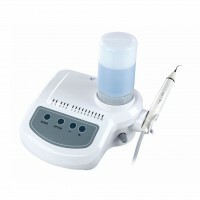 Also portable dental x-ray systems allow doctors to find the sources problems without forcing patients to go elsewhere.Our handheld dental X-ray unit system being used has received CE&FDA approval and is being used in a manner consistent with that approval.Dental x-ray machines are a vital part of any dental practice. 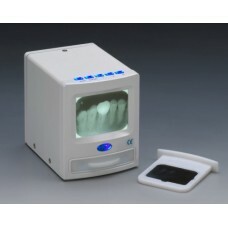 Oyo Dental has a variety of dental x-ray machines to choose from. 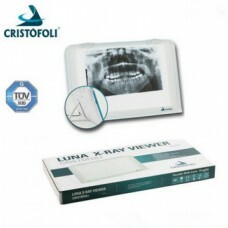 Make things easy for your staff and patients with a portable dental x-ray unit, and make sure you get the sharpest image possible with digital dental x-ray equipment. 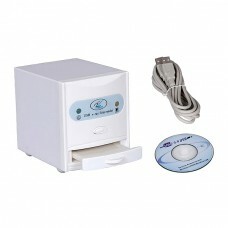 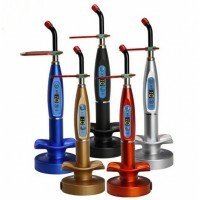 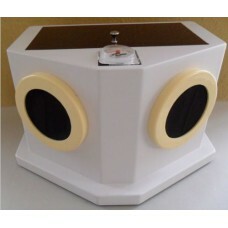 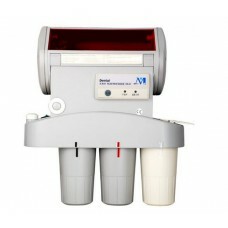 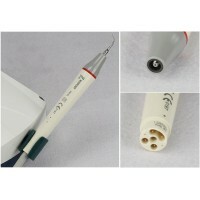 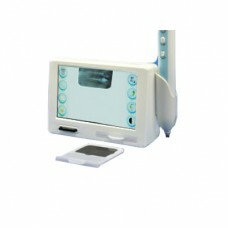 All the dental x-ray equipment are with 12 months warranty. 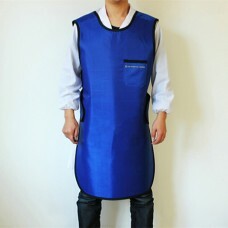 If there will be problems with the products you order on our website, thank you to contact our customer service, we will do our best to satisfy you .Also We provides you fast free shipping to most countries in the world by DHL, FEDEX. 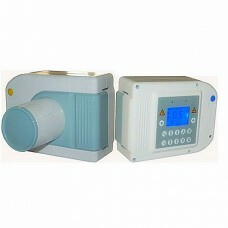 We assure you timely dispacth to match your programe!